What Are Pressure Wounds and Skin Integrity Issues? Skin integrity refers to skin health. A skin integrity issue might mean the skin is damaged, vulnerable to injury or unable to heal normally. 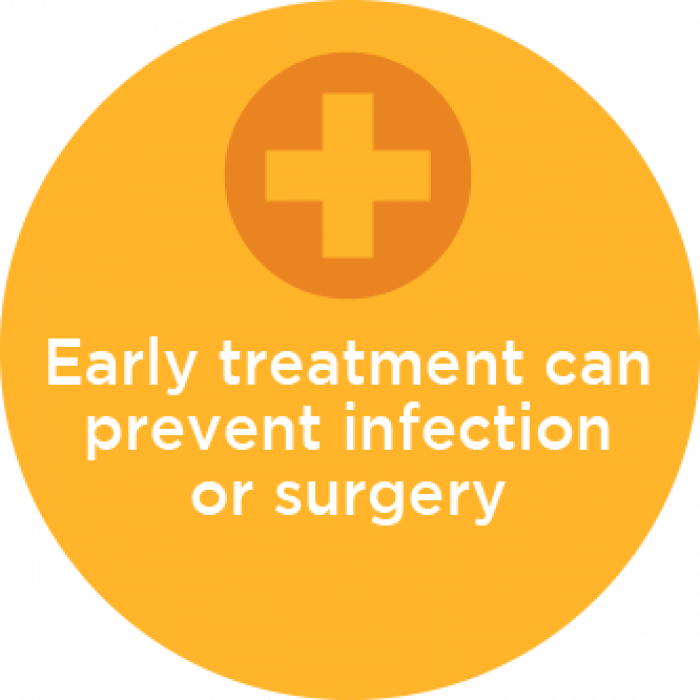 If not treated early, wounds can become infected or require surgery to repair. What Causes Pressure Wounds and Skin Integrity Issues? The most common cause of pressure wounds and skin integrity issues is constant pressure to the skin as it gets squeezed against a surface (such as a bed or wheelchair). Continued pressure reduces blood flow to the area, causing injury. Pressure wounds and skin integrity issues usually happen if a child remains in one position for a long time. Sliding down a chair or bed. Pulling across a chair or bed. Irritation from sweat or other bodily fluids. Can’t feel pain or pressure. Use braces, casts or a wheelchair. Spend a lot of time in one position. Don’t have control of their bowels or bladder. Have difficulty managing their health. Don’t eat a balanced diet or drink enough water. If your child is at risk for pressure wounds and skin integrity issues, you should check for signs of problems every day. Your health care provider can help you evaluate any signs of developing wounds. A red or pink appearance on lighter skin. An ashen, blue or purple appearance on darker skin. A firmer, softer, warmer or cooler feeling in the area compared to other parts of the body. An area that doesn’t lose color (blanch) when pressed. Use a barrier cream over the buttocks and groin at every change of brief/diaper to prevent the skin from absorbing excess moisture. Schedule regular visits with orthotists, seating practitioners and durable medical equipment vendors to make sure braces and seating fit properly. Change position every two hours when in bed. Change position for at least two minutes every hour if using a wheelchair. Get out of a wheelchair every few hours. Avoid excessive layers of clothing, sheets or materials. Avoid dragging or pulling skin across surfaces when moving from a wheelchair to a bed (transferring). If your child has pressure wounds or skin integrity issues, Gillette Children’s Specialty Healthcare offers several services to help prevent, treat and manage their condition. Our integrated care model is centered on treatment for complex conditions, such as those that can lead to problems with skin integrity or bed sores. Gillette specialists certified in wound care, test skin integrity, help with wound management, and educate your family about pressure wound prevention and skin integrity issues. 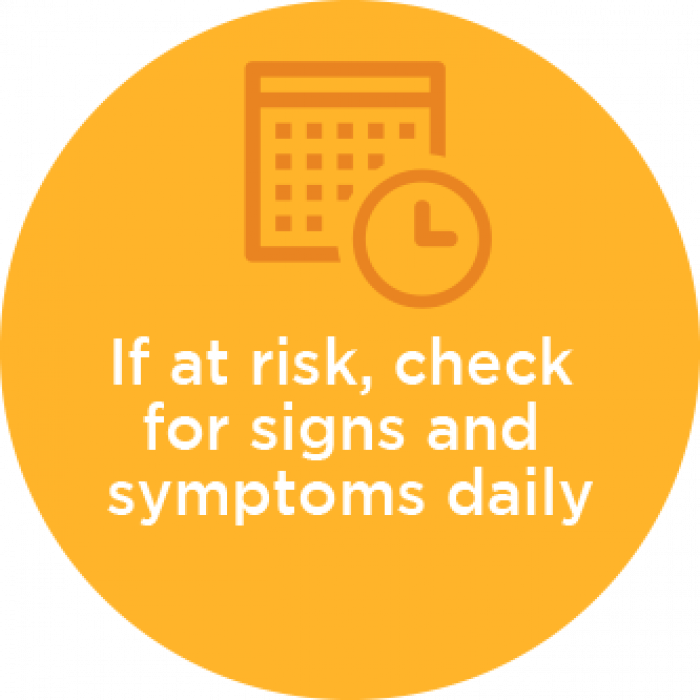 If you ever notice issues during a routine skin check, or have questions about preventing pressure wounds, contact Gillette and speak to a nurse. Our physical therapists and seating specialists use pressure mapping technology to measure the pressure your child experiences when sitting or lying in different positions. Pressure mapping uses special mats to create a map of pressure distribution, pinpointing the highest areas of pressure. This information helps therapists and seating specialists recommend ways to reduce pressure in these locations. If your child’s wounds don’t respond to typical treatments, Gillette plastic surgeons will provide surgical care. Our surgeons are experts in closing difficult-to-treat wounds. We also specialize in pressure wounds and skin integrity issues caused by limited mobility or loss of sensation. Our videos provide useful tips if your child is at risk of pressure wounds and skin integrity issues due to immobility or loss of sensation.